Google could owe Oracle billions of dollars after an appeals court said it didn’t have the right to use the Oracle-owned Java programming code in its Android operating system on mobile devices. Google’s use of Java shortcuts to develop Android went too far and was a violation of Oracle’s copyrights, the US court of appeals for the federal circuit ruled. The case was remanded to a federal court in California to determine how much the Alphabet unit should pay. The dispute is over pre-written directions known as application programming interfaces, or APIs, which can work across different types of devices and provide the instructions for things like connecting to the Internet or accessing certain types of files. By using the APIs, programmers don’t have to write new code from scratch to implement every function in their software or change it for every type of device. The case has divided Silicon Valley for years, testing the boundaries between the rights of those who develop interface code and those who rely on it to develop software programs. Oracle said its APIs are freely available to those who want to build applications for computers and mobile devices, but draws the line at anyone who wants to use them for a competing platform or to embed them in an electronic device. It said it was entitled to US$8.8bn in damages from Google during the 2016 trial. 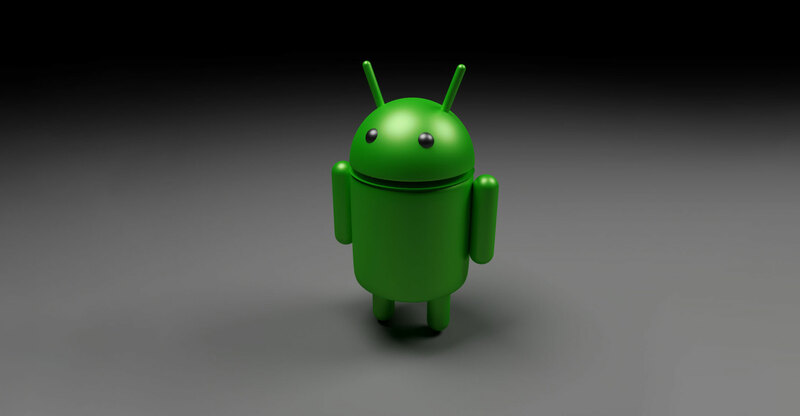 “The fact that Android is free of charge does not make Google’s use of the Java API packages noncommercial,” the federal circuit ruled, noting that Android had generated more than $42m in revenue from advertising. It also said that Google had not made any alteration of the copyrighted material. Officials with the two companies didn’t immediately respond to requests for comment. 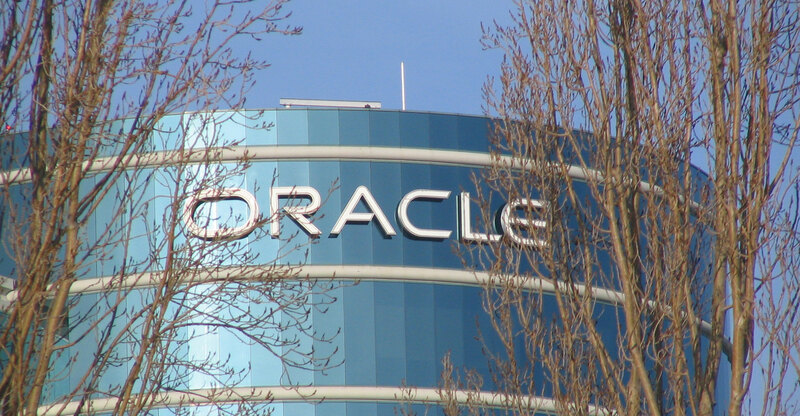 Oracle claims Google was in such a rush in the mid-2000s to create an operating system for mobile devices that the company used key parts of copyrighted Java technology without paying royalties. Google, which gets the bulk of its profit from selling advertisements connected to search results, faced an “existential threat” because its search wasn’t optimised for mobile devices, according to Oracle. A federal jury in California agreed in 2016, saying Google’s actions were a “fair use” that was exempt from copyright law. Tuesday’s federal circuit opinion reverses that verdict. In a closely watched 2014 decision in the dispute, the federal circuit said the APIs were entitled to copyright protection. Java was created by Sun Microsystems in the 1990s, and some have accused Oracle of violating Sun’s pledge to ensure that Java is widely available. Oracle bought Sun in January 2010 for $7.4bn and sued Google less than eight months later. Among Oracle’s supporters in the case is Sun co-founder Scott McNealy, who said Java was created to be a platform-neutral system where programmers could “write once, run anywhere”. Mozilla, which makes the Firefox Internet browser using open-source software, said Google’s actions were in line with the “the fundamental purpose of copyright, which is to promote creative works” and said a victory for Oracle would have far-reaching implications.